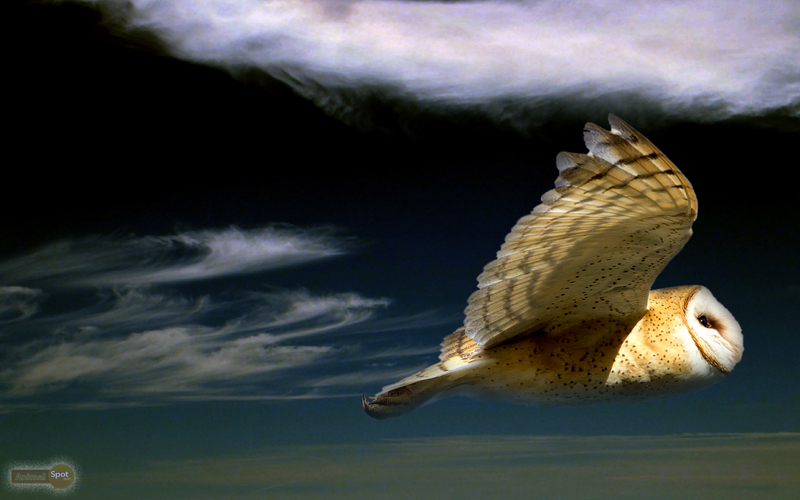 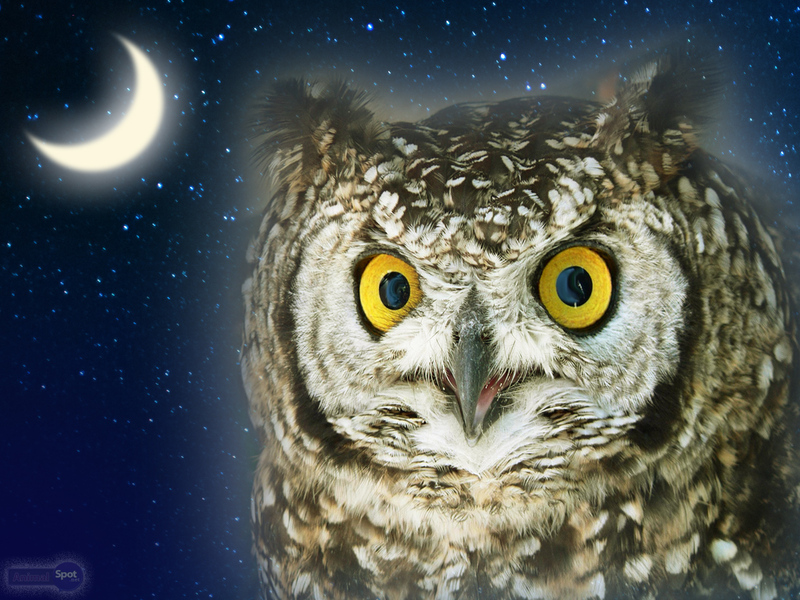 Owls have been veiled in the darkness of ‘mystery’ since time immemorial. 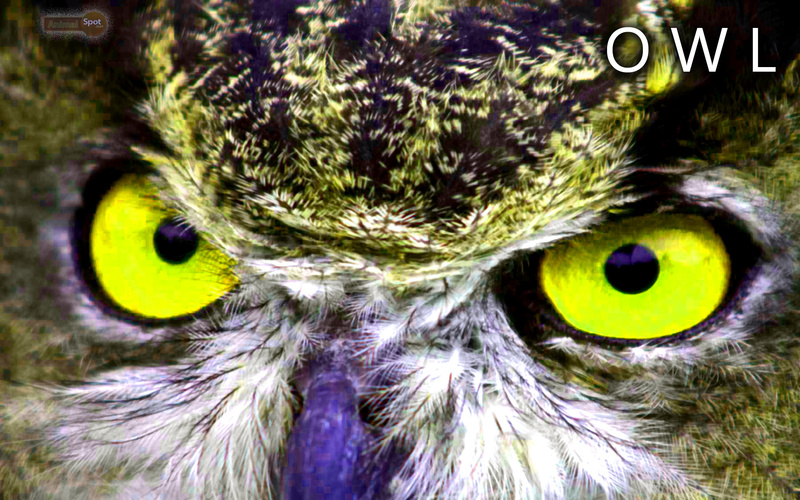 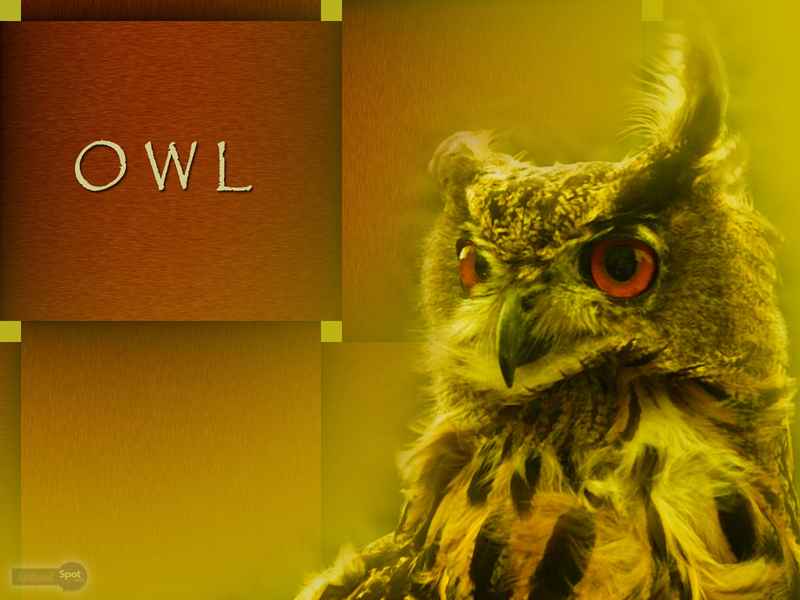 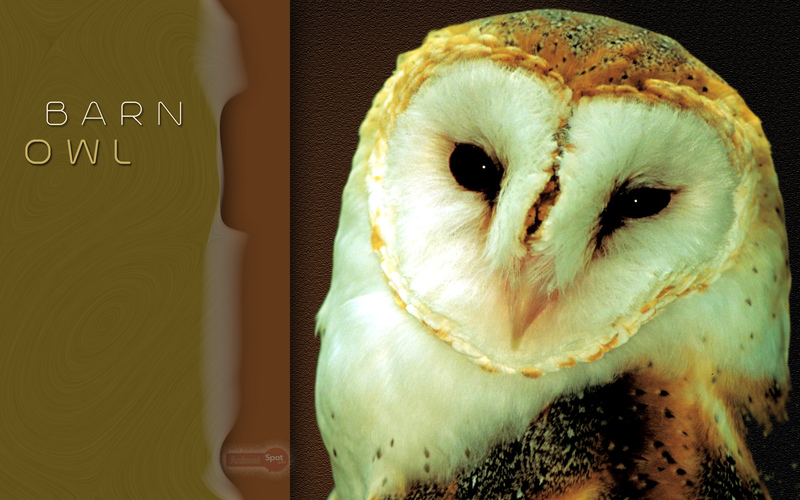 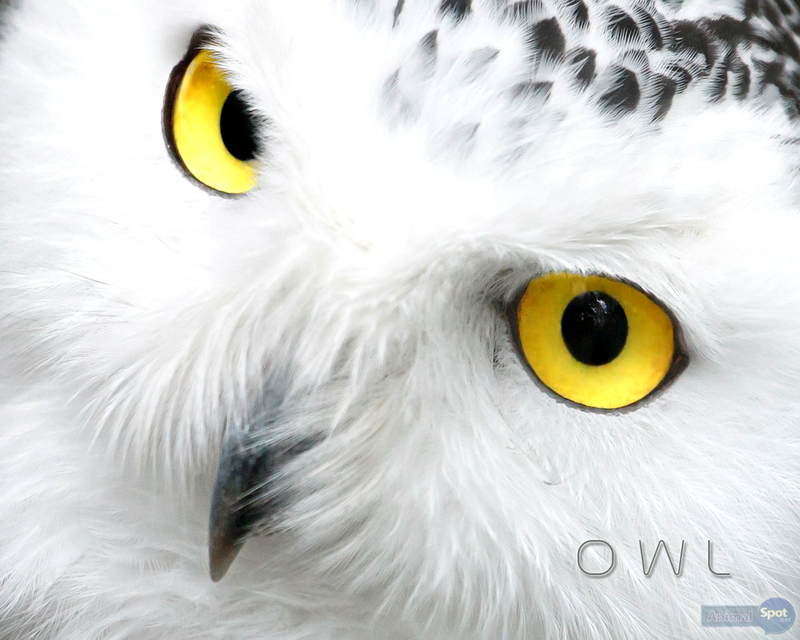 They have been defined as both ‘ominous’ and ‘cute’, or in proverbs like “As wise as Owl”! 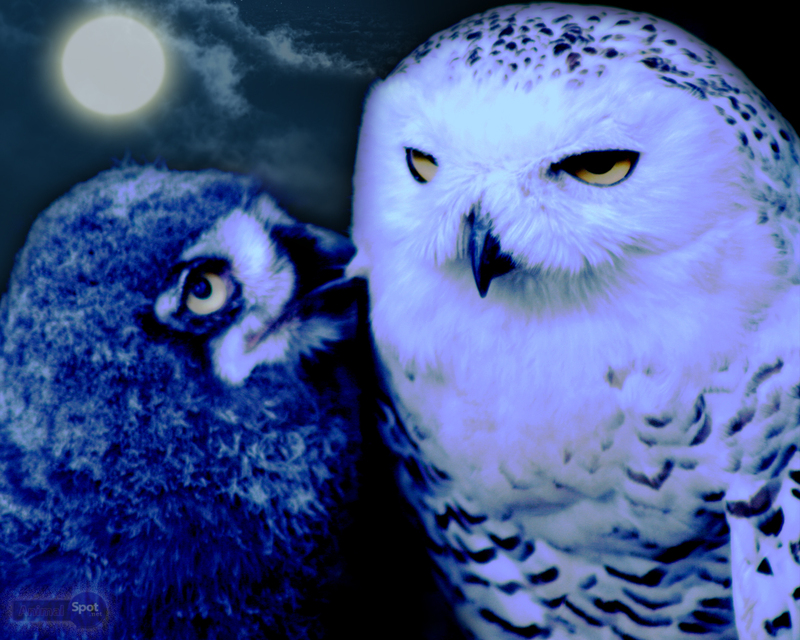 These nocturnal birds of prey have been a symbol of the forces of darkness in several texts and folklores, but their sweet looks and timid nature makes them the reverse- adorable! 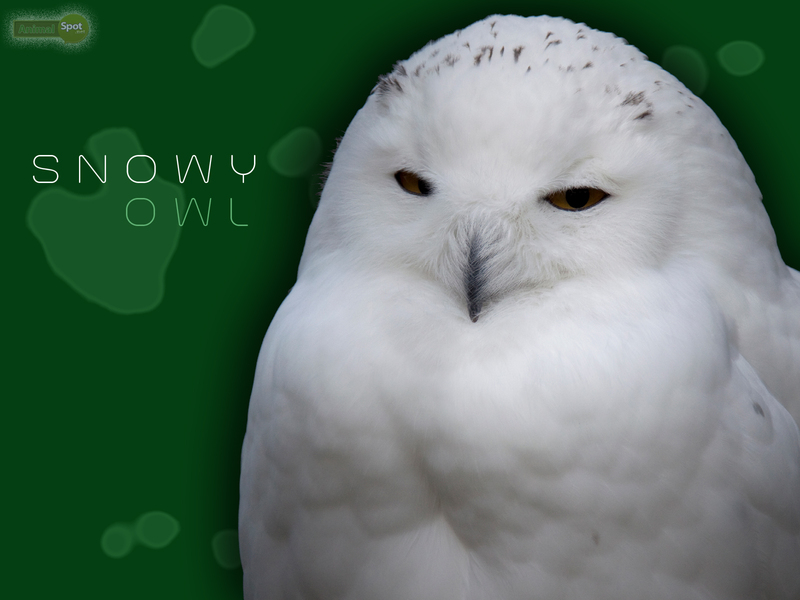 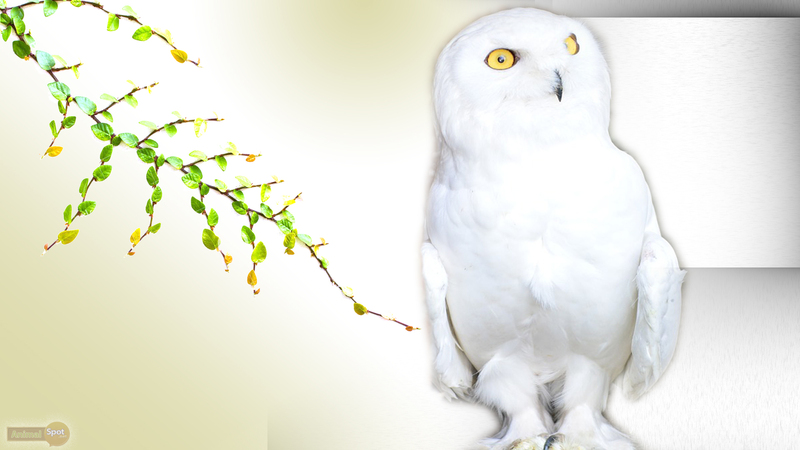 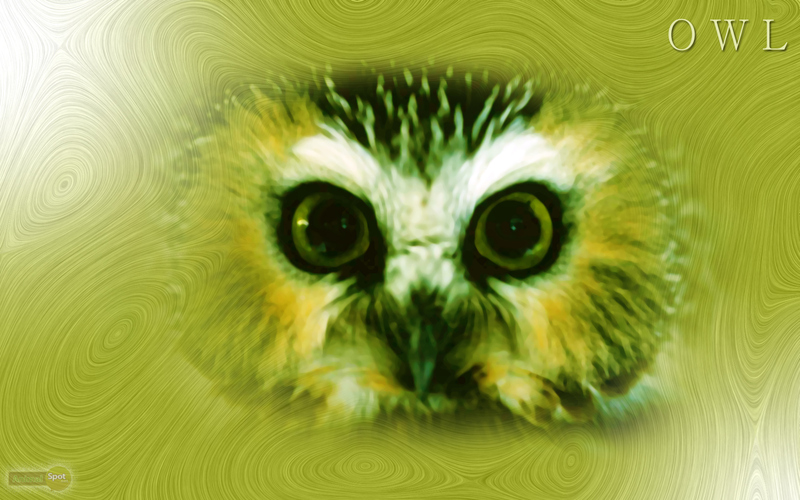 Here are a few free desktop wallpapers of different owls for you to download and to adorn your computer.